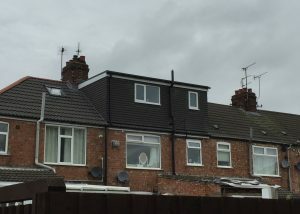 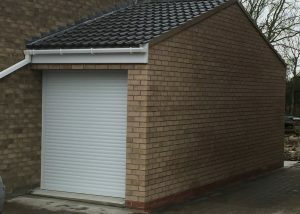 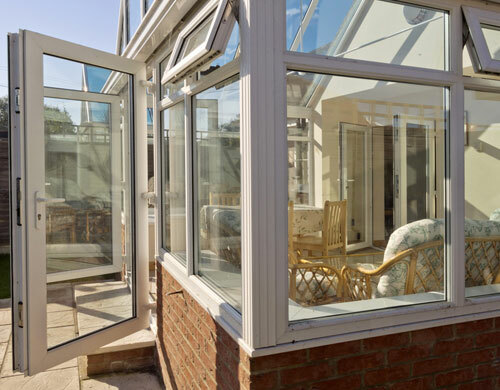 Based in Hull, East Yorkshire, we are the region's leading specialists in the construction of superior extensions, loft conversions and conservatories for your home. 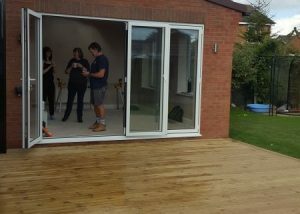 GMS Services provide the highest quality bespoke building services at affordable prices and only employ skilled builders and craftsmen. 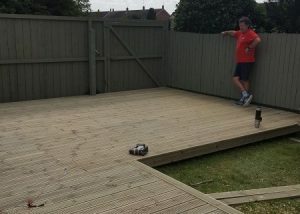 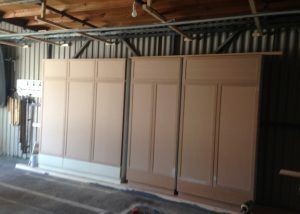 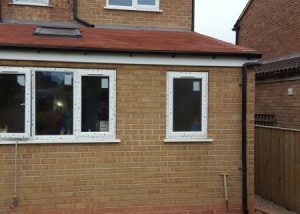 We will help you every step of the way by project managing the entire build from start to finish. 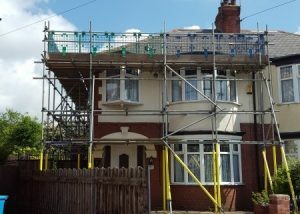 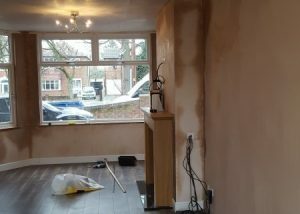 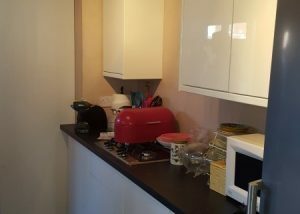 Our company will only work on one job at a time and will ensure the minimum disruption possible. 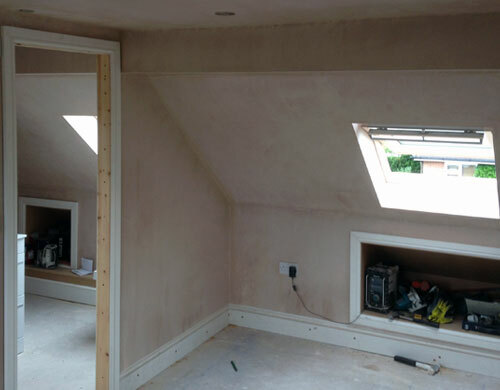 We specialise in the building of all types of bespoke loft conversions at affordable prices yet built to the highest specification. 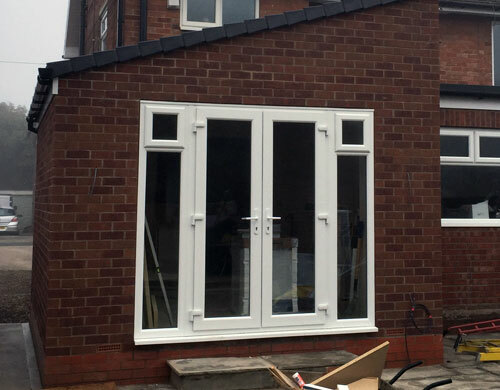 Our skilled builders and craftsmen can build you a seamless extension to your home of the highest quality and within your budget. 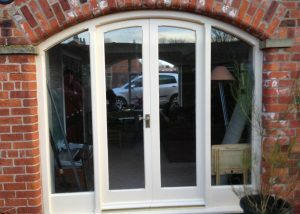 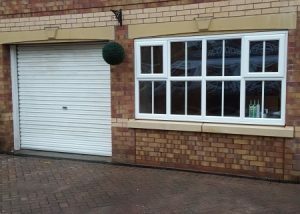 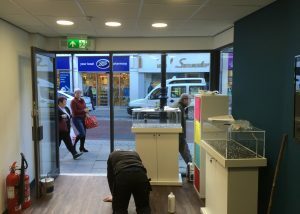 We refurbish and build made to measure quality conservatories which are of the highest security and thermal efficiency.